Orientation is the first step to becoming a member of the Boston MRC and will prepare you to volunteer in an emergency or at a special event such as the Boston Marathon. 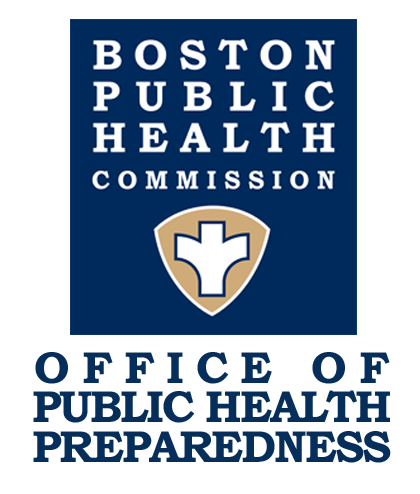 The course covers the important role of Boston MRC members, when and how members are activated, potential functions during an activation, and how to prepare yourself and your family for an emergency. This course will provide an overview of Emergency Support Functions (ESFs), most specifically ESF-8 Public Health and Medical. 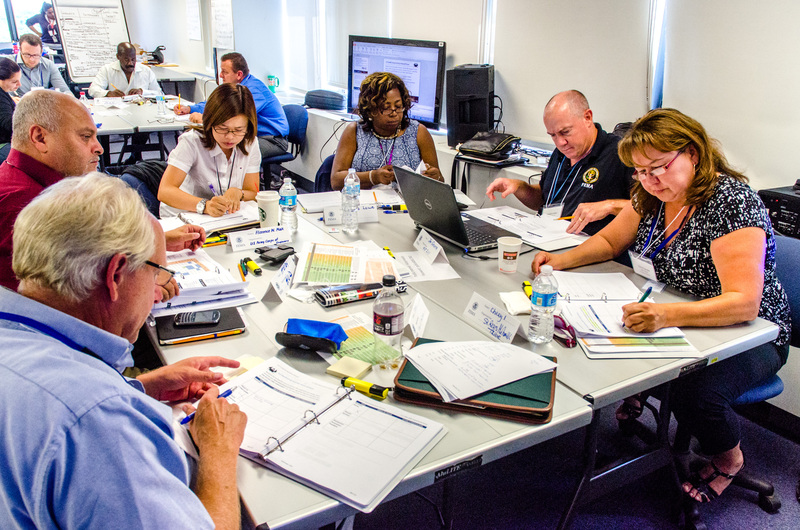 In addition, participants will learn how ESF-8 personnel operate before, during, and after incidents at the state level and how this can translate down to the Health and Medical Coordinating Coalition (HMCC) level. The DeValle Institute has been recognized with a platinum eHealthcare Leadership Award this year, receiving a special honor for Best Interactive for our online course Incident Management for Hospitals. Winners of the 2015 eHealthcare Leadership Awards were selected from nearly 1,000 entries. This award-winning project was completed in relation to the Institute’s role as the statewide emergency preparedness training center funded by the Massachusetts Department of Public Health. The Assistant Secretary of Preparedness and Response’s (ASPR) TRACIE Topic Collection on Explosives and Mass Shooting was comprehensively reviewed in June 2015. This collection highlights selected recent case studies, lessons learned, tools, and promising practices that can help emergency medical professionals plan for and respond to these changing mass shootings or explosive events. 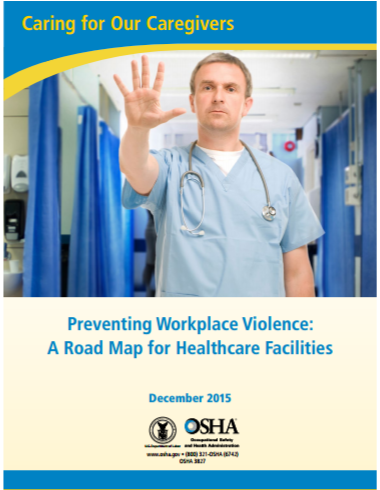 In recognition that violence in healthcare facilities takes many forms and has different origins, OSHA released a new document, Preventing Workplace Violence: A Road Map for Healthcare Facilities. OSHA developed this resource to assist healthcare employers and employees interested in establishing a workplace violence prevention program or strengthening an existing program. The document builds upon the five core components of a workplace violence prevention program presented in the previously released Guidelines for Prevention of Violence in Healthcare. Visit our course catalog to access online training and our knowledge base to browse additional resources.